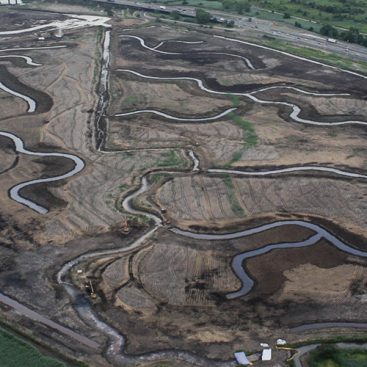 The project involved the excavation of new channels and inlets in an effort to construct, restore, and enhance more than 1,100 acres of salt hay farm. 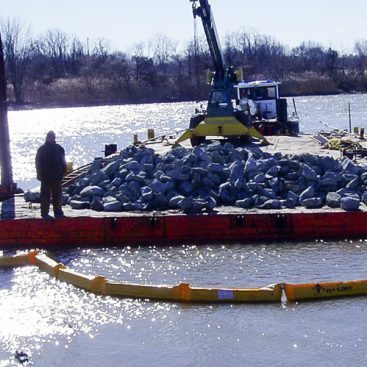 Both hydraulic dredging and mechanical excavation equipment were used to excavate over 500,000 cubic yards of spoils to create more than 15,900 linear feet of new channels. 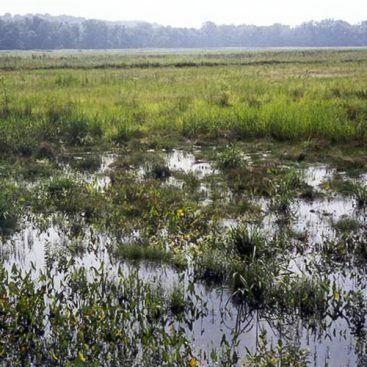 Spoils material was utilized to create high marsh habitat. The work was performed in a tidal situation, which required planning around 6 foot tidal changes. 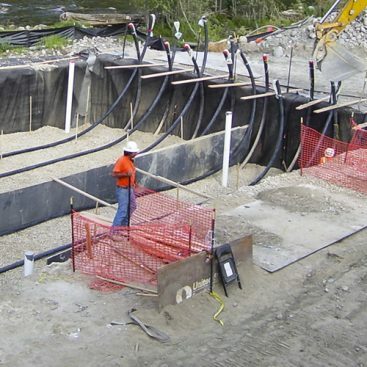 More than 3,000 linear feet of upland dikes were created using both off-site borrow and on-site spoils material. Public access facilities including boat launches and observation platforms were constructed.